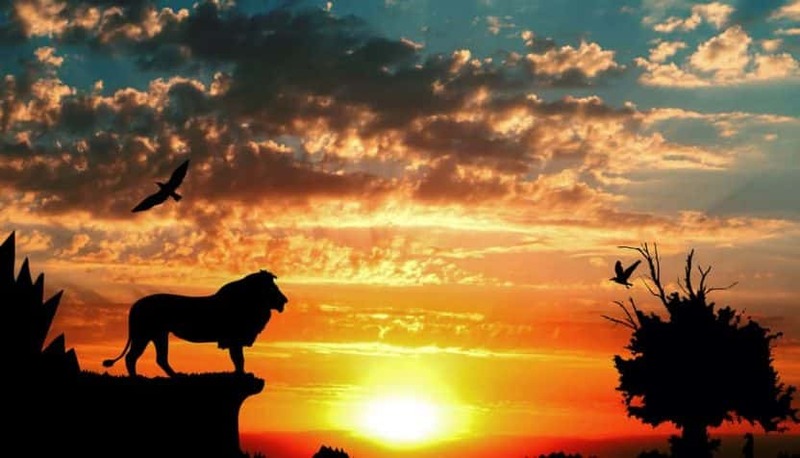 25 years after the original animated film was released, Disney has released the first full-length trailer for the upcoming live action “Lion King” movie. Scar, the villain voiced by Chiwetel Ejiofor, narrates the trailer, which gives fans the first up-close look of the animal kingdom brought to life. 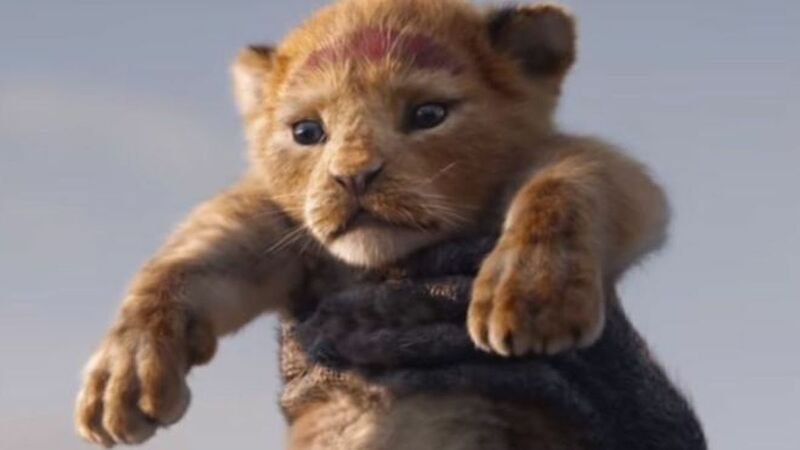 The trailer shows Simba grow from a lonely cub to the ruler of the animal kingdom, while he makes friends with a cast of characters along the way. Donald Glover plays Simba, Billy Eichner plays Timon, Seth Rogan plays Pumbaa and Beyonce plays Nala. Comedians Keegan-Michael Key, John Oliver and Eric Andre also are part of the all-star cast, and Simba’s parents are voiced by Alfre Woodard as Sarabi, Simba’s mother, and James Earl Jones reprising his role as Mufasa, Simba’s father. Take a look at the trailer in the link below. The Lion King is scheduled for release on July 19th.